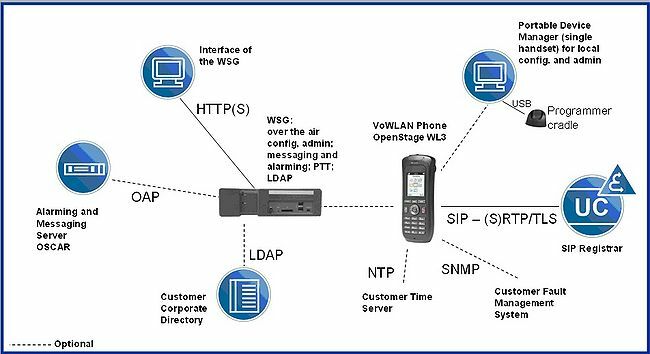 using OpenStage WL3 Wireless Service Gateway. using OpenStage WL3 WinPDM and USB craddle . The current application software of OpenStage WL3 WinPDM application tool is OpenStage WL3 WinPDM V1 R0.0.0 (3.9.4).